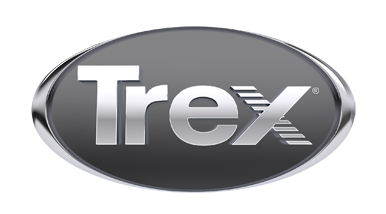 Please complete the form below to register your Trex® product warranty. If this is a commercial job, please contact us at 800-BUY-TREX with project details. Trex Elevations® substructure was included in this project. Trex RainEscape® deck drainage was included in this project. Trex® Deck Lighting™ and Trex Landscape Lighting was included in this project. Trex® fencing was included in this project.